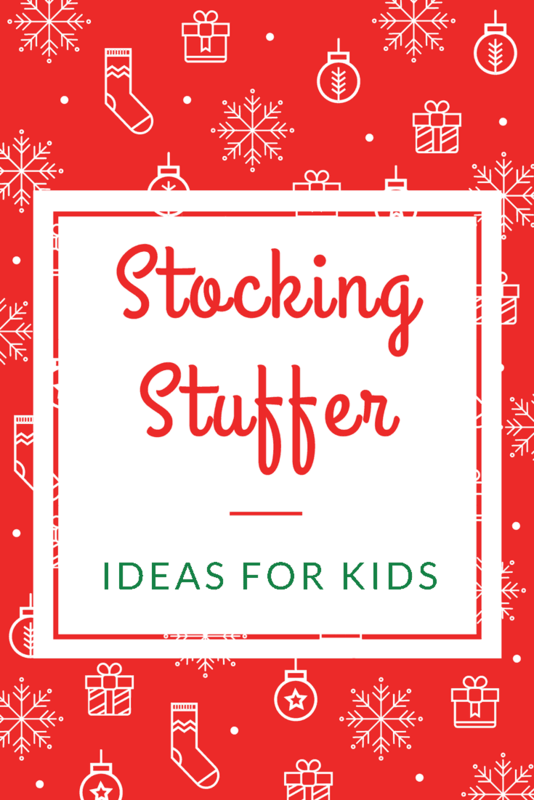 Find something for every child in the family with this list of stocking stuffer ideas for kids! Stocking stuffers don’t have to be all candy. Every year, I struggle with what to buy for the kids for stocking stuffers. I don’t want to fill them with candy since Christmas is overloaded with sweets already. I also don’t want a bunch of dollar store toys that are going to break ten minutes after we open them. I find that practical gifts are more useful and just as fun. My boys love to open their new toothbrushes every year! 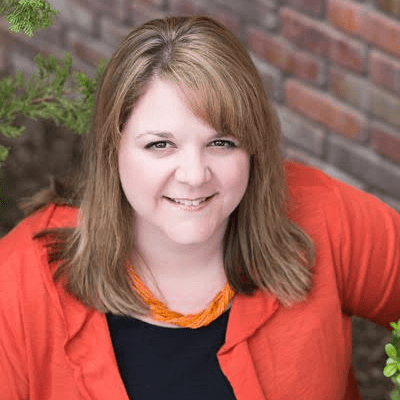 🙂 I sat down and thought about the things we have purchased for our boys over the years and polled my readers and friends in our Facebook group for some ideas for girls (since I don’t have any of my own). What I came up with is a list of over twenty ideas for both boys and girls that is sure to come in handy this Christmas season! $5 gift cards to McDonald’s, Sonic, Starbucks, etc. Kids think it’s so cool to place the order and pay for it themselves! Collector cards– baseball, football, basketball, comic book characters, etc. Hair accessories like these Scunci hair ties that are ALWAYS disappearing! Fuzzy socks-this Animal Pack is so cute! Kitchen supplies to help mom- I LOVE this Curious Chef 11-Piece Girl’s Chef Kit , even though it’s more of a gift than a stocking stuffer! There will be some crossover between the lists (not everything is gender specific), so feel free to shop from both of them! Merry Christmas! I totally forgot about the orange in the toe trick! I also love the gift card idea, so handy during Christmas break! What fun ideas for stocking stuffers! I’m always in need of ideas to get. I always slack on stockings since I can’t think of good ideas. This is a good list Nicole. I really struggle with what to get my boys. I only have one girl, but she seems so easy to buy stocking stuffers for. My problem is making sure I have equal amounts for each so I really have to make sure I don’t overdo it for the girl. Now that we have a little one on the way I know I will be using this list in the coming years! Great ideas to get and give meaningful and useful gifts. These are great! And you can find most of this a the Dollar Store. SCORE! I love all these ideas. Stockings are one of my favorite parts of the holiday. They are all very creative ideas. I stopped giving Dollar store gifts too for that exact reason. The glow in the dark slime sounds like a perfect gift. What great ideas!! Stocking stuffers can be so hard to find inexpensive items that aren’t sugar or complete junk haha! We always got shampoo and conditioner in our stockings and I looked forward to it!